It all looks the same: the house; the furniture; Jim's friend, Bobbi; her beagle (though ageing); even the woods out at the back. But it was in the woods that Bobbi stumbled over the odd, part-buried object and felt a peculiar tingle as she brushed the soft earth away. Loved every minute of this frightening tail of people becoming. The narrator was just magical taking you deep into Haven and back out. 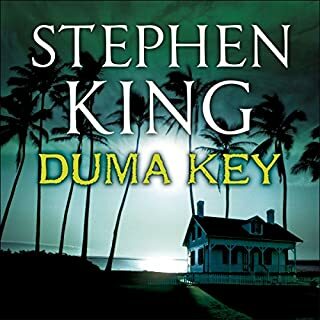 I always enjoy King’s novels and this story was enjoyable. 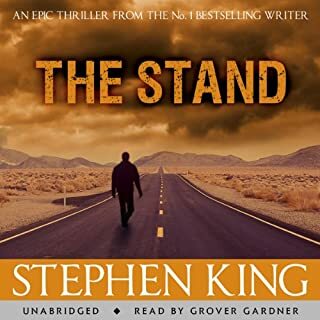 I have started listening to all King’s books and am now getting into the interwoven story and character lines within the King universe. The Tommyknockers, as with King’s style, strongly builds its characters up to the point the reader can develop a strong connection. It took quite awhile to get through it but it is long book and worth it. The master delivers... although a little... oh get on with it, at times. loved it. Where is this story going? Why are the characters sad boring people? Why so much detail on this chick's period? 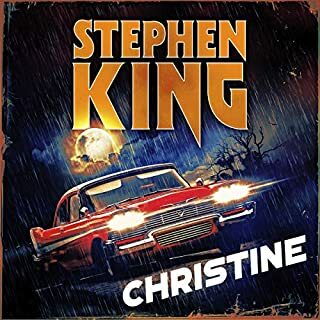 Certainly not the best Stephen King book. My suggestion try another book by author, as I have read several of his and have liked all. Loved it, definitely in my top 3 King reads. For me, slightly reminiscent in feel to both Needful Things and Dreamcatcher...which is no bad thing. I enjoyed it! looked forward to listening to more everyday which is a great sign! aliens or horror? love it! 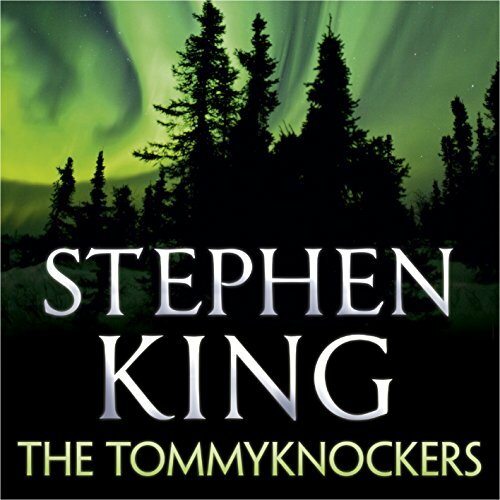 What made the experience of listening to The Tommyknockers the most enjoyable? 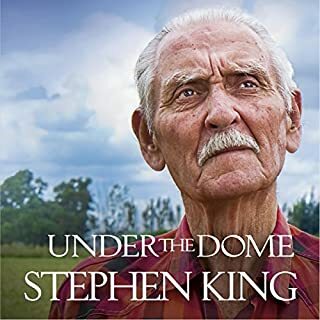 Apart from being a good story, Edward Hermann is a very easy on the ear reader who takes the story at a nice pace and gives an excellent performance reading the book. What other book might you compare The Tommyknockers to, and why? I'd say that Needful Things by Stephen King has a similar feel but the story is very different. A town gets overtaken by a force that could potentially have hugely disastrous consequences. Have you listened to any of Edward Herrmann’s other performances? How does this one compare? The epilogue, but I can't give away anything more than that. A good story if you like sci fi but don't expect as much as you had in Dreamcatcher. I loved this book all over again , must have read it 5 times a good while ago, still ,listening to it captured me just as it did the first time. great story, well read and very gripping from the start! if you liked 'it' you will love this. 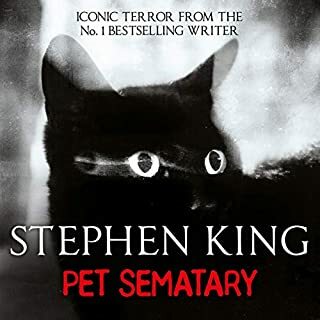 I love Stephen king, but I really couldn’t get into this book at all, just seemed so boring to me. Not one of my favourites, but still an amazing book! Also one of my fave narrators I've heard reading King's books. Not his best, but far from his worst. I was very apprehensive to read this one, I've often heard it classed as one of King's lesser works, but gave it a go anyway. It's a slow burn, but is definitely a good read. 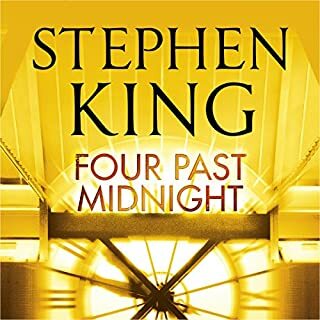 I enjoyed the narration, although when there is a race against time dramatic scene happening, the narrator fails to create that sense of urgency 2 out of 3 times in the novel that I can think of. Besides that, I'm glad I read this one and will do again in the future I think. Loved listening to this. Easy to relate to the many characters, the elements of love and romance - told as a backdrop to the superb scifi tale.